We have a quick feature update to share with you. We had users asking us before if they could import busy times from Google calendar. Now, when logging into your CozyCal account, you will notice that busy times from your Google calendar are greyed out, while any scheduled events through your CozyCal booking page are shown clearly. Now you can view busy times from your Google calendar directly on the main calendar. With this busy time display, you can better view the overlapping availabilities between your CozyCal schedule and Google calendar. It's easier for you to create events right on the calendar based on available time and dates. 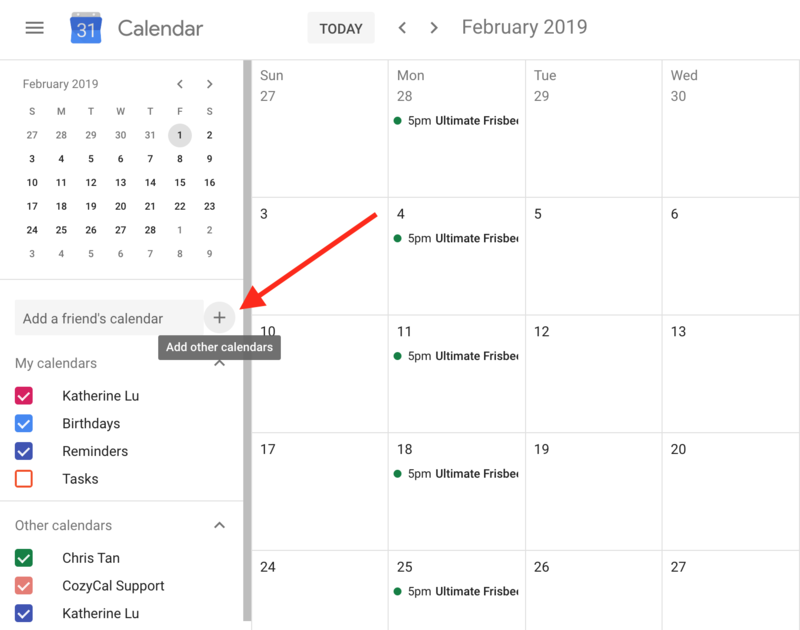 To import busy times from multiple Google calendars, you will need to first share your Google calendar with other accounts. You can find out more in this article. You can add other calendars to your Google calendar and let CozyCal sync with all of their availabilities. Once you have added other calendars, you can select them in CozyCal to have their busy time shown on the scrolling calendar. 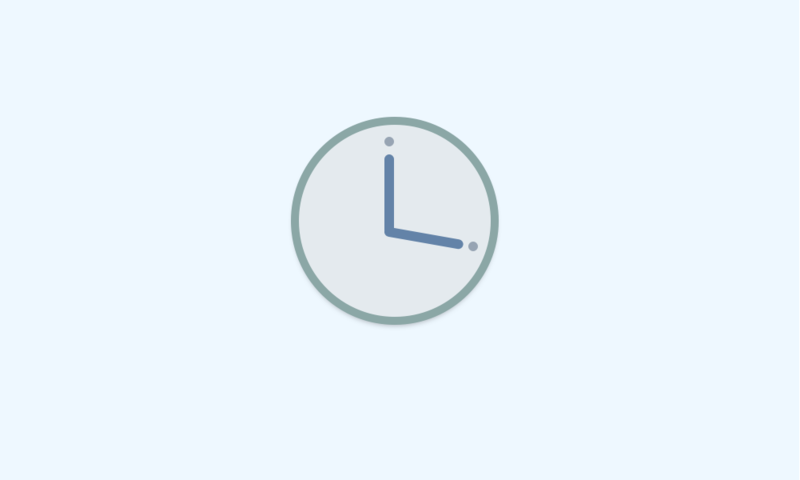 CozyCal automatically marks these busy time as unavailable across your booking page to avoid double-bookings. You can also view busy times from multiple Google calendars on the main calendar. We are working on building CozyCal for Teams which will support team scheduling. If you are interested in becoming our beta-user, please sign up here and we'll keep you updated with our progress.